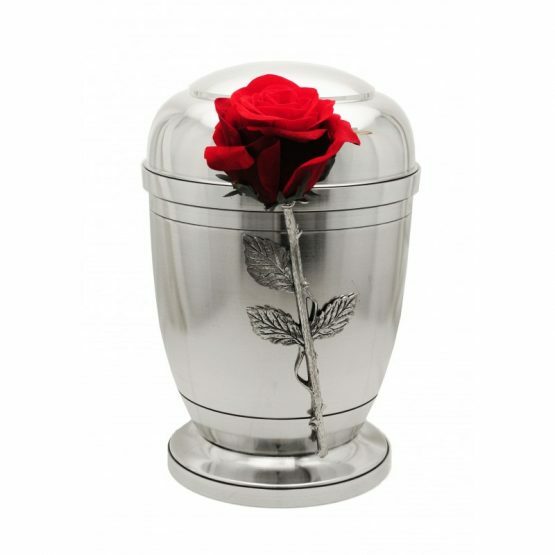 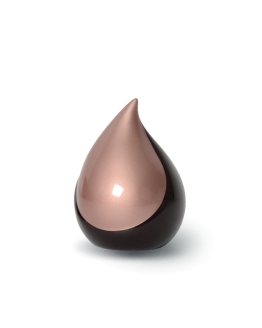 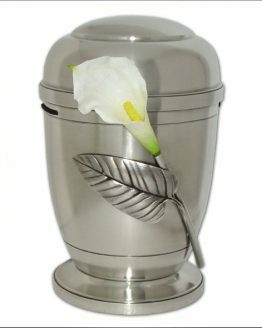 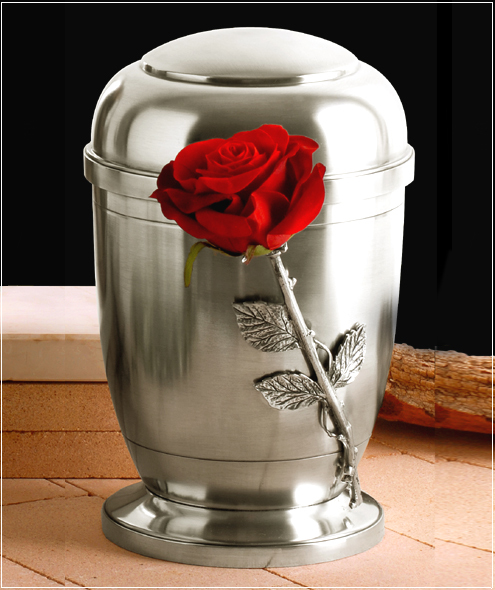 Our Silver Pewter Cremation Ashes Urn Human Ashes Velvet Rose is an exclusive Memorial. Hand made of Pewter and complemented with stunning red silk rose. 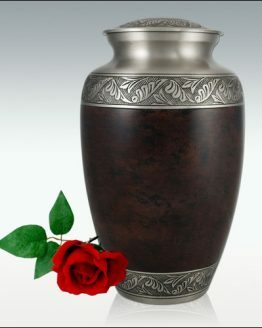 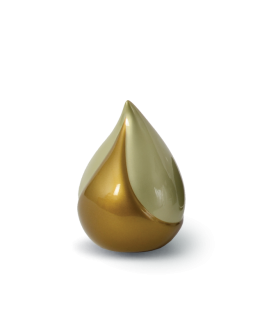 Our beautiful Urn is hand crafted with a very rare technique. 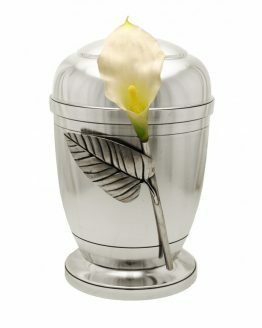 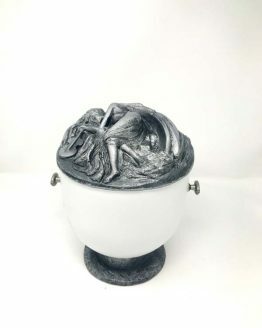 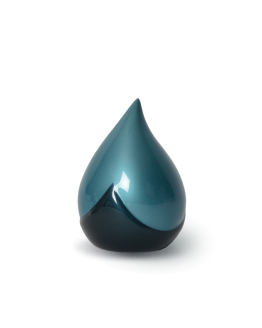 Please see our other exclusive pewter Urns and other unique designs.